The Federal Government has said that until it is able to find the right formula to cushion the effect of subsidy removal, it would not contemplate removing subsidy. 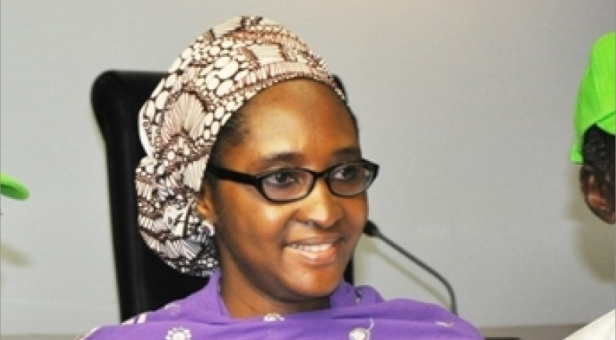 Minister of Finance, Zainab Ahmed said the government would have to find a formula that works for Nigeria before removing fuel subsidy. But for now, Ahmed said the government was yet to find the right formula which would provide succor to the people when subsidy is removed. This she said has made the idea of subsidy removal a no go area. Ahmed who spoke Wednesday at the end of the weekly Federal Executive Council (FEC) meeting posited that it is left for the Executive and the National Assembly to come together and thinker on the right buffer that will be suitable for the country. She also noted that the current subsidy regime which is under the monopoly of Nigeria National Petroleum Corporation (NNPC) is far cheaper when compared to the previous regime. Next articleBaby Found Dead After Being Abandoned In A Carton In Onitsha, Anambra.